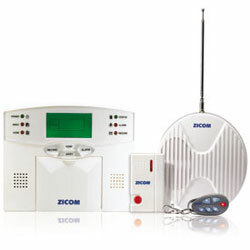 Zicom safe homes presents a revolutionary Home Alarm System inclusive of 24x7 Central Monitoring, insurance against theft, burglary and fire, and insurance against breakdown of electrical appliances. Color so real you can touch. 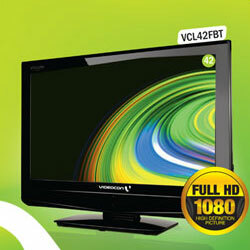 Enjoy the full hd technology for outstanding clarity and great resolution. On the path of continuous innovation the company went on adding value-added products in its kitty and its recent offering TERRENE is a rectified, unpolished, homogeneous, vitrified tile that is unique in its category. 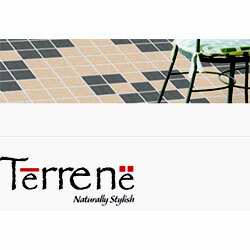 TERRENE can be used in interior as well as in exterior both vertically and horizontally. 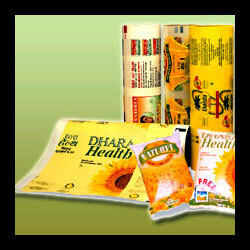 This versatile product strives to bring nature and technology together. Staron® products are functional, practical, and easy to maintain. Staron®'s is also nonporous with smooth, impenetrable seams, so bacteria and mold have nowhere to accumulate. Staron®'s applications do not end with kitchen counter tops and sinks. Staron®'s durability, easy maintenance and range of color choices can be used to create a variety of unique surfacing solutions, including backsplashes, table tops, windowsills and more. 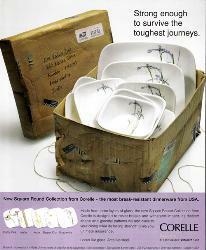 Plastic pipes and fittings form a key part of Supreme’s large product portfolio. These comprise a variety of pipes of up to 450 mm in diameter, and a vast spectrum of fittings totaling over 5000 diverse items. 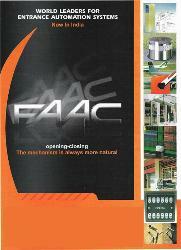 Together these constitute the most comprehensive range in the industry that matches virtually every conceivable need and application.